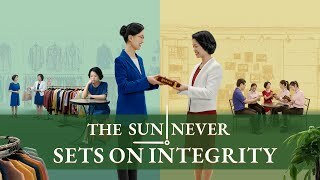 2019 Christian Testimony Movie "The Sun Never Sets on Integrity" Only the Honest Can Get Blessing of God Christian Movie "The People of the Heavenly Kingdom" | Only the Honest Can Enter the Kingdom of God Best Christian Movie | "Dawn Light" | How to Find a Church With the Work of the Holy Spirit 2018 English Christian Movie "I Am a Good Person!" | What Is a Truly Good Person? 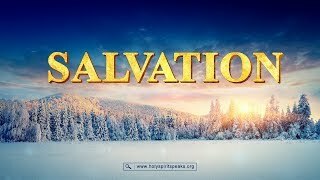 (Full Movie) Christian English Movie "Salvation" | What Is Being Saved? What Is True Salvation? Best Christian Movie | Can Money Buy Happiness? 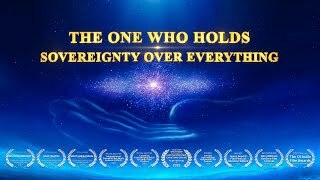 | "Fortune and Misfortune" (English Dubbed) Church Life Movie | "The Way of Human Conduct" | The Judgement of God Saved Me (English Dubbed) Christian Inspirational Movie | "Awoken" | What Is the Meaning of Life? 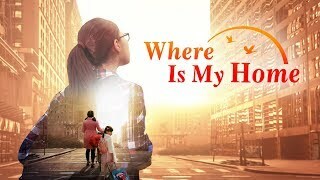 (English Dubbed Movie) Christian Video | Who Can Change Your Life | ''Unchaining the Heart'' Christian Video "Honesty Is Priceless" Only the Honest Can Enter the Kingdom of Heaven (Full Movie) Best Christian Movie | The Good News From God | "The True Light Appears" Church Life Movie | "God's Salvation" | Live in the Light of God Christian Video | "A Rebirth" | God's Judgement in the Last Days Led Me Onto the Right Path of Life Christian Testimony "Awakening Amid Judgment" | Have You Found the Path to Have Your Sins Cleansed? 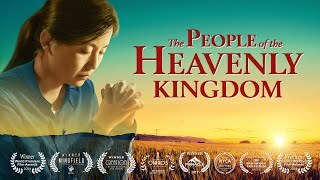 Best Christian Movie | God Set Me Free From Sin | "It's Wonderful to Cast off the Shackles of Status" Best Christian Family Movie "Where Is My Home" | God Gave Me a Happy Family Christian Video | ''The Heart's Deliverance'' | Do You Know the Secret to Getting Rid of Jealousy? 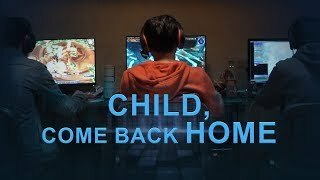 2019 Christian Family Movie "Child, Come Back Home" (Based on a True Story) God Is Here | Christian Video "A Wandering Heart Comes Home" | Find the Real Life The Best Salvation | Short Film "God's Work Has Made Me Live Out the Likeness of a Man" Only God Can Save Our Souls | Short Film "God Does Not Have the Heart to Let Me Fall Into Hades" Finding the True Way | Short Film "A Choice Without Regret"
Wang Xinyu and her husband run a clothing shop, and though at first they try to operate their store with integrity and conscience, they don't earn much money, and their lives are very difficult. But when they see their peers who rely on lying and deception to do business buying cars and houses and living lavish lives, they decide they don't want to be left behind. Guided by their peers, they follow the social trend and begin to do business through lying and trickery. A few years later, although they make some money, their consciences are often uneasy and their hearts feel empty. 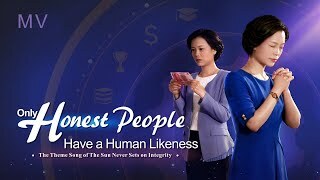 Then, they accept Almighty God's gospel of the last days, read God's words, through which they discover that God likes honest people and despises deceitful people and learn that honest people receive God's blessings. However, they also see the evil and darkness in the world and worry they won't be able to make money by doing business with integrity, and will even risk losing money, so they continue to use lies and tricks to deceive customers, yet know God detests them for it.... After several struggles and failures, they finally choose to be honest people according to the words of God, and are surprised to receive God's blessings. Not only does their business flourish, they also enjoy the peace and security of being honest people.